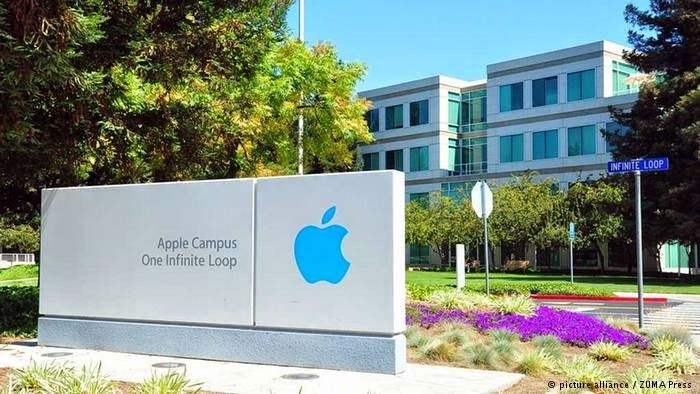 After being the bench mark of quality and excellence, Apple is ready for another initiative. After iPhone 6, Apple Watch comes out in April; but this new venture could the company’s next potentially revolutionary product be called the Apple Car Or the iMobile. According to The Wall Street Journal Apple is looking to add an electric car to its list of revolutionary products. The tech giant has several hundred of its employees to work on a secret project to develop its own branded electric automobile. The sources claimed that they had named it “Titan”; and that early designs show a vehicle that looks similar to a minivan. Apple is in the early stages of developing that electronic automobile. Apple did not comment on the WSJ article regarding this, nor did it comment on a Financial Times report earlier in the day that said the company had hired a team of auto technology and design experts. Electric cars represent a very small, but rapidly growing in US; probably they are the next big thing in the automobile industry of US and around the world. Google is not behind in this race as well. The Apple’s tech rival has also taken steps to enter the auto industry, though the online search company is working to develop a driver-less car. 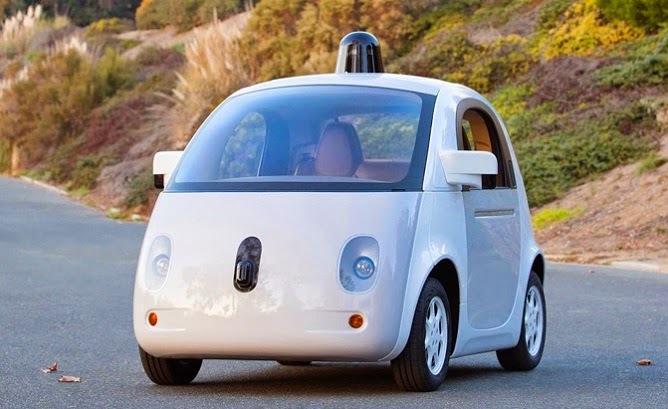 Google’s driverless prototype. EVs lend themselves to other tech products.